Above the rim: The Sole Ball Above All Classic featured some of the best local talent on the blacktop. Dubai can sometimes feel like a city without an obvious identity, its melting pot of cultures making it both malleable and shapeless. But sometimes, at its most defined, it can have moments of just being really freaking cool. Sole DXB was one of those occasions, bringing together people who have distinct tastes in alternative culture, footwear, fashion, music and sport to one venue at Dubai Design District this past weekend. If you’re someone who rocks the OVO brand, the two-day festival was definitely for you. But it was also for anyone who enjoys sneaker culture, hip hop music, the latest trends and basketball, making the event feel accessible while still creating a vibe like you’re sitting at the cool kids’ table. ‘Cool’ is a word that’s difficult to get away from in trying to describe Sole DXB, which launched in 2010. You know that dude that always has the freshest pair of Jordans and can bust dance moves with ease when Migos comes on? Yeah, that’s the human embodiment of Sole DXB. But you didn’t have to be that dude to feel like the event was right up your alley. 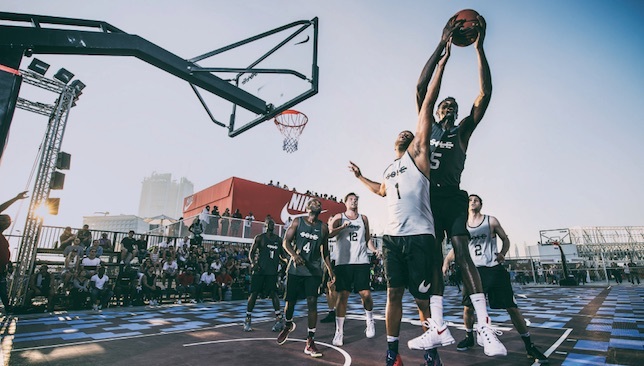 From something as small as a pop-up shop selling Stance socks to the street style of basketball that was at the centre of the festival, Sole DXB likely felt like a personal experience of catering to specific interests for the thousands of people that showed up. A portion of those goers were there just to buy, sell or trade their kicks and you’d be hard-pressed to find a better outlet for that. The rows of retro editions must have been a sensory overload for sneakerheads, while Yeezys that have long been sold out in stores were readily available – as long as you care enough about what’s on your feet to shell out over Dh4,000. Even if you weren’t looking to leave with a new pair and your wallet feeling lighter, sneaker lovers were able to appreciate the history and timelessness at the museum-like set-ups for brands like Adidas and Nike, which, by the way, had the novel concept of being situated in a giant shoe box. 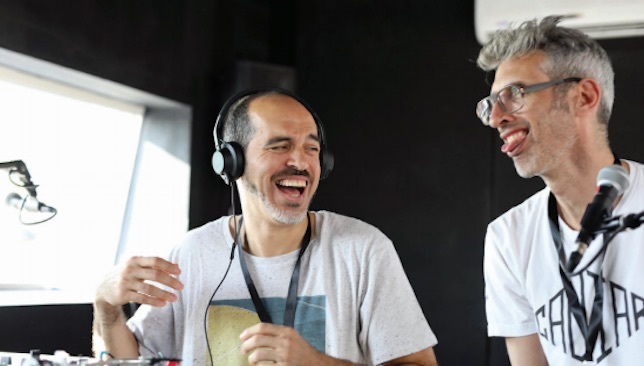 Kool Bob Love: Bobbito Garcia (r) and Stretch Armstrong grab the mic. Garcia’s name should sound familiar to basketball fans. The New York City legend is synonymous with streetball, Harlem’s famous Rucker Park and sneaker culture. He kept the spectators watching the Sole Ball Above All Classic entertained during the tournament. Garcia’s played ball in 41 countries and announced games since 1983, so if anyone can identify a unique urban setting, it’s the veteran. As they say, real recognise real. If you were at Sole DXB and felt like you could have just as easily been in New York City, London or any other metropolis, that wasn’t a coincidence according to Brandblack founder David Raysse. “Culture is transcending places now. The same group of people are almost everywhere,” he said. Brandblack is exactly the type of thing Sole DXB was made for. The Los Angeles-based footwear brand, which merge sport with fashion, are relatively underground, but have such a presence that they’ve partnered with the NBA’s Jamal Crawford of the Los Angeles Clippers and the NFL’s DeSean Jackson of Washington. Raysse, who was in Dubai for the first time, considers the market to be one of the most important for Brandblack and got to witness firsthand the high level of passion for urban fashion and footwear which he didn’t see coming. Will we see Sevens on the Dubai Canal? The year 2016 has been a big year for Brave with two major events kick-starting their global MMA promotion. Yet 2017 is shaping up to be a year of exponential growth and on November 18, Brave president Mohammed Shahid made a major announcement in Mumbai, initiating Brave’s expansion to India. 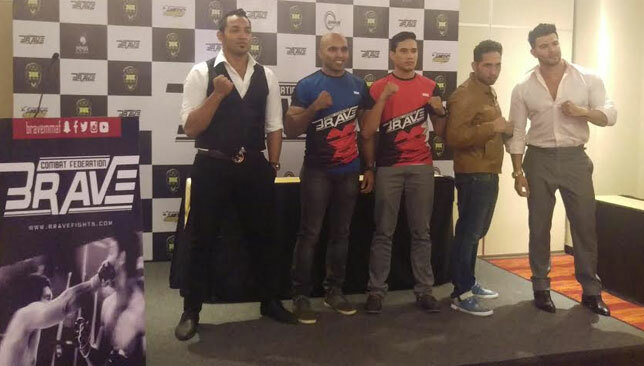 A host of Bollywood stars turned-out at the Courtyard by Marriott, Mumbai for the press conference including their winning fighter from Brave 1, Mohammed Farhad. Bollywood has adopted some MMA themes in big budget movies and the Indian MMA fighters have, in turn, been offered roles in these Bollywood productions. President Shahid revealed his exciting plans for the forthcoming year, with an approximately $60 million dollar investment into Indian mixed martial arts laid-out, and key broadcast and media partnerships hinted during his speech. Crucially for Indian MMA, Shahid revealed his plans to develop Indian athletes from the grassroots level and, similar to what he’s done in Bahrain with KHK MMA, give them the opportunity to train with world class equipment and coaching facilities. This development at amateur level will create a new wave of Indian MMA fighters, who may well compete at the IMMAF World Championships in the near future, as five Bahraini fighters did this year. President Shahid made another key announcement in the press conference, highlighting his plans to concentrate on the development and welfare of women in performance sports. The implications of this may be that Brave will eventually bring in female MMA fighters as other organisations have successfully done. Another key phase in Shahid’s vision for Brave. This exciting announcement in Mumbai, India follows a thrilling year for the Brave, which began in September with Brave 1: The Beginning where the presence of India was also felt with three Indian stars on the card in Abdul Muneer, Sunny Khatri and Mohammed Farhad. Farhad’s victory at Brave 1, considering his popularity in the country, was a major step for Indian MMA and it’s about to take some giant leaps in 2017 thanks to the vision of Shahid and His Highness Shaikh Khalid Bin Hamad Al Khalifa. Are you taking part in an event this week? Visit our Events section to check out all the UAE sporting events over the coming weeks and months. Share your experiences with us, get in touch on Twitter or via Facebook. It is often easy to spiral down an unhealthy lifestyle, particularly with commitments and time constraints at the office. 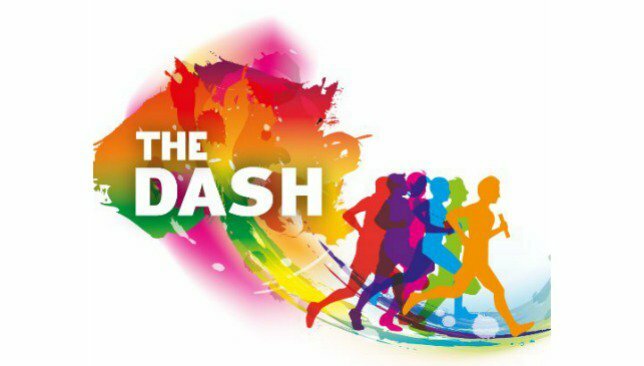 The Abu Dhabi Dash is first annual corporate relay race, created in an effort to spread health awareness and strengthen employee relations, while also providing an networking outlet. 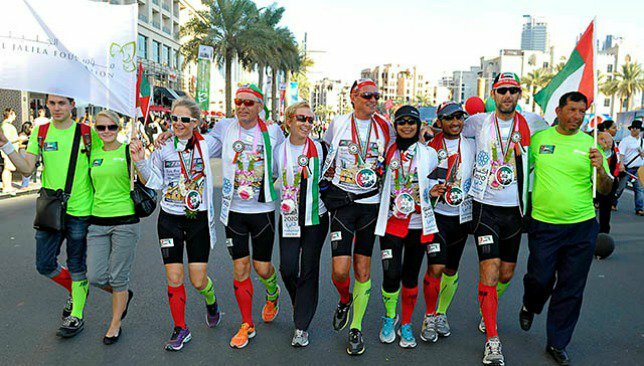 So whether hopeful participants are seasoned marathoners, sprinters or couch potatoes – people of all fitness levels and abilities are more than welcome to put together a 10-man team, with each member asked to run 1.5km inside Zayed Sport City’s main stadium. Sponsored by Kibsons International, this cross-country three-race series allows students to compete against each other. Hundreds flocked to the Rashid School for Boys in February to watch athletes run on grass, sand gravel and asphalt within the school grounds. 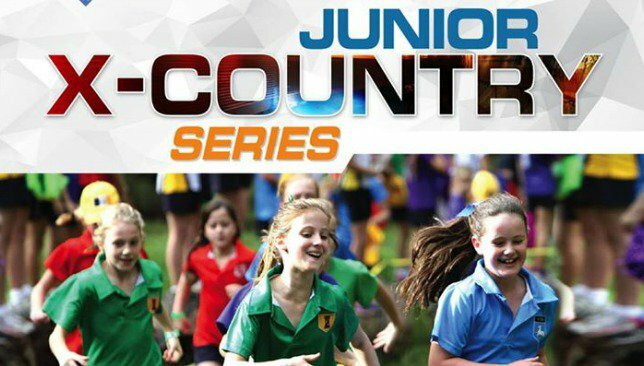 This time, four categories are on offer with age groups ranging from under-9 to under-11 with distances varying from 1km to 3km. 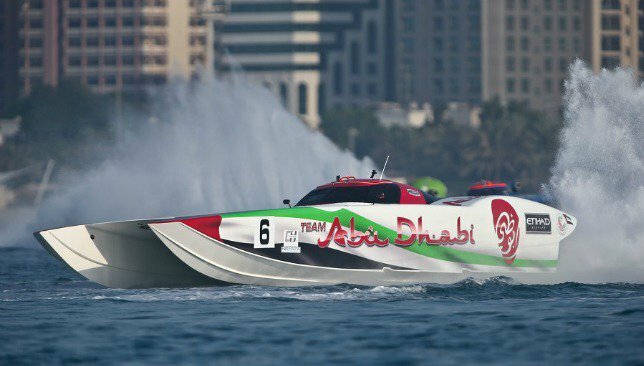 Launched in 2010, the Class 1 Abu Dhabi Grand Prix is the decisive final round of the series, providing a platform for offshore powerboat enthusiasts to witness one of the oldest and most spectacular motorsports in action. Spectators observe 900hp engines powering the Class 1 catamarans at speeds of up to 250kmh and are given a wonderful close-up view by a course piercing the capital’s Breakwater and Corniche. The fitness industry in the UAE comprises more than 2,500 registered professionals across more than 160 venues. As the industry grows and as a way to validate the excellence of professionals in the region, Sport360 would like to recognise and reward those that have made this industry a success across all the diverse health & fitness segments. 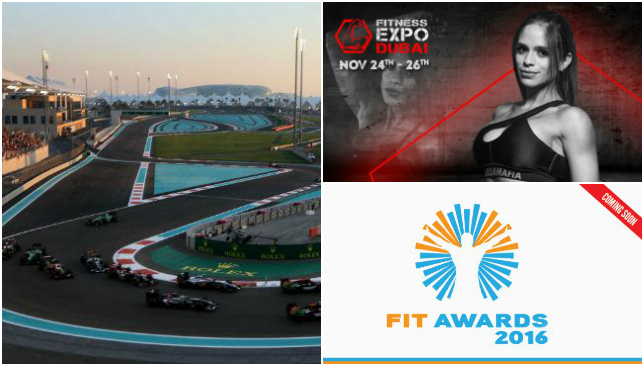 The 2016 edition of the FIT Awards contains 14 updated or new categories including 3 categories open to submissions from the GCC. All the categories will recognize the lofty achievements of the health & fitness industry , rewarding those that have excelled across all the diverse industry segments. Each submission will go through a rigid and transparent judging process, overseen by a judging panel of 18 of the region’s industry experts, and facilitated by Deloitte and Touche, with the shortlisted finalists revealed in October 2016 and the winners announced in front of their peers during an evening of celebration at the black-tie Gala Dinner on November 24th 2016. Held on National Sports Day and Kids Day, the Fitness Expo aims to introduce and instil health-centric lifestyles among the youth of the UAE, with the including several exciting performances and competitions. There are also meet-and-greet sessions with eye-catching international fitness celebrities such as the likes of Michelle Lewin, Sadik Hadzovic, Mona Muresan, Ryall Fitness Graber, Jeff Seid, Rich Piana, Mike O’Hearn, Big Ramy, Shawn Ray and Kai Greene. Regional stars such as Walid Yari, Essa Al Ansari, Coach Alaa and Jennifer C. Fit are also set to make appearances. The Ultimate Racenight League is an open series of six Race meets. Similiar to professional athletics’ Diamond League, athletes are allocated points based on their finishing position in each event. At the end of the league, the top three winners in each age group receive a Diamond from sponsors Saucony. The record holders in each event also receive medals. Age groups are, Under 9, Under 11, Under 13, Under 15, Under 17 and Seniors. The 7EmiratesRun has long-distance running aficionados covered. The entire endeavour will get underway at Hatta, where participants will cover hundreds of kilometres of terrain across Fujairah, Ras Al Khaimah, Umm Al Quwain, Ajman, Sharjah and Dubai before reaching the Khalidiya Palace by Rotana in Abu Dhabi just in time for the 45th National Day festivities. Full distance teams of seven runners and relay teams of two to seven runners are asked to trek the ultramarathon’s 490km, or seven emirates in seven consecutive days, by completing a 70km daily average. FRIDAY, NOVEMBER 25Friday brings the practice sessions as drivers compete to set the pace at Yas Marina Circuit ahead of Saturday’s qualifying session and Sunday’s race.The Grand Prix is without doubt one of the standout sporting experiences of the year with plenty to keep attendees entertained both on and off the track – from the thrill of Ferrari World to the concerts in Yas Arena. Whoever wins the race, the Abu Dhabi atmostphere always provides the perfect setting for the end of the Formula 1 season. 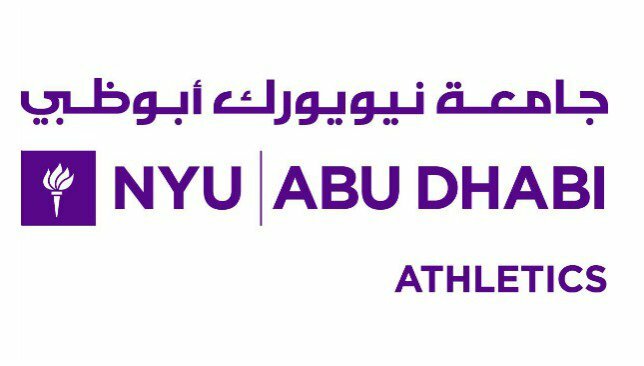 Hosted with athletes of all fitness levels in mind waves of eight individuals will swim for 10 minutes in NYUAD’s 50m-long pool and then cycle for 30 minutes on spike bikes. Participants will then conclude by running for 15 minutes on the rubber indoor track. Waves will leave 20 minutes after each other and refreshments will be available at the Performance Gymnasium. 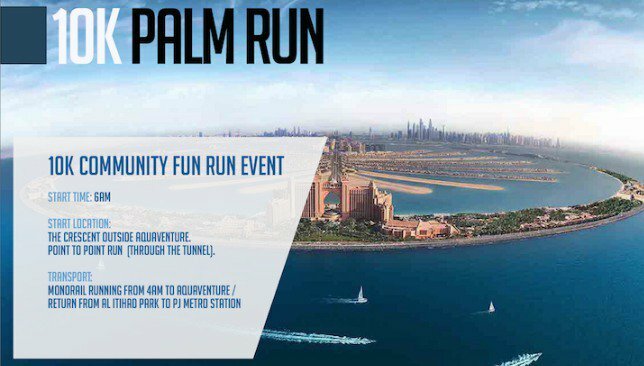 The first incarnation of The Palm Tunnel Run will commence outside the Aquaventure Waterpark at Dubai’s world-renowned Atlantis Hotel. 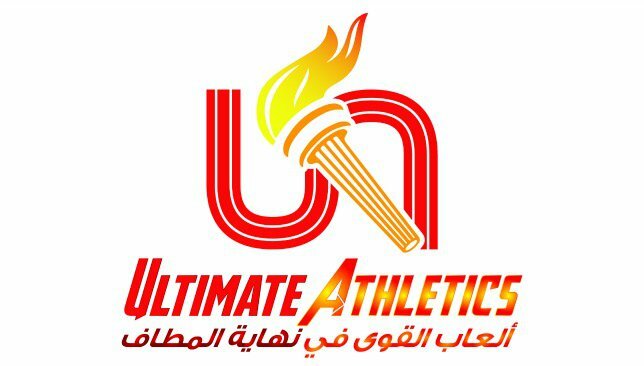 As the name suggests, participants will then run through the tunnel passage and complete their 10km effort at Al Ittihad Park on the Palm Jumeirah Trunk. Bags filled with goodies, souvenir shirts and refreshments will be given to participants after the event, who are also granted a complimentary Aquaventure wristband worth 150 AED for the day. The sixth edition of the Spinneys Dubai 92 Cycle Challenge saw 1,850 cyclists from across the world hit the streets. Contestants looking to try their luck in the upcoming Cycle Challenge will need to better Jacob Tipper’s 2.13.32 and Aimee Wright’s triumphant pedal in the male and female categories. Want to traverse all the seven emirates in seven days on foot? Take part in the 7EmiratesRun. 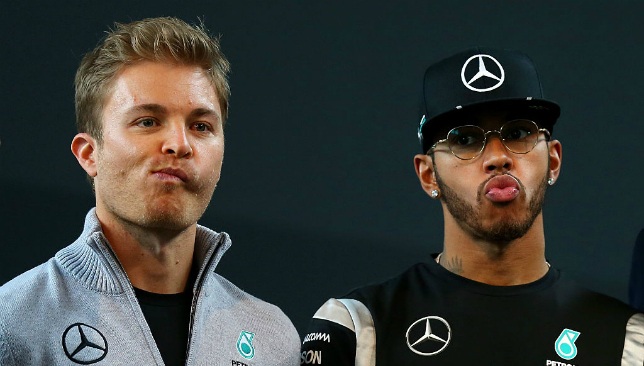 Saturday brings the qualifying session as the drivers do battle to claim pole position on the grid. There is plenty to keep attendees entertained both on and off the track – from the thrill of Ferrari World to the concerts in Yas Arena. The inaugural race will be held at the Sheraton Jumeirah Beach Resort in Dubai before shifting across the emirates in a four-stage series. More locations are expected to be added to the calendar in coming months. More than 200 swimmers have already confirmed their presence with four distances available to five age-appropriate categories. Finishers will be awarded medals for their effort. Runners will begin their effort at the Dubai Desert Conservation Reserve – the UAE’s first national park – before traversing a series of dirt roads. As the run comes to a close, participants will need to best the uneven sand dunes and reach the finishing line at Al Maha’s desert campsite. 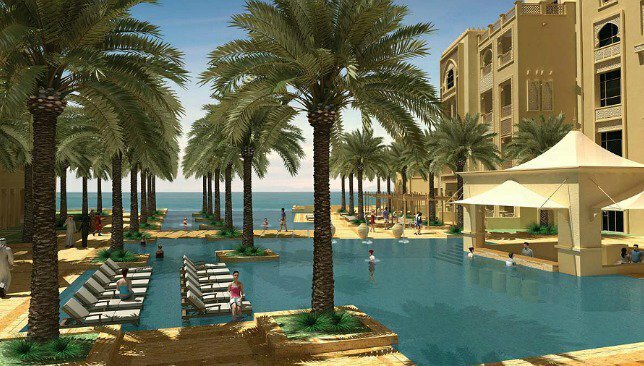 Once completed, guests can feast on delicious post-run delights at the Resort & Spa. 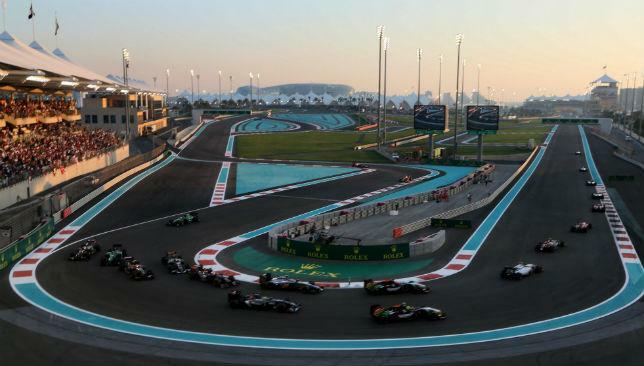 The Grand Prix is without doubt one of the standout sporting experiences of the year with plenty to keep attendees entertained both on and off the track – from the thrill of Ferrari World to the concerts in Yas Arena.